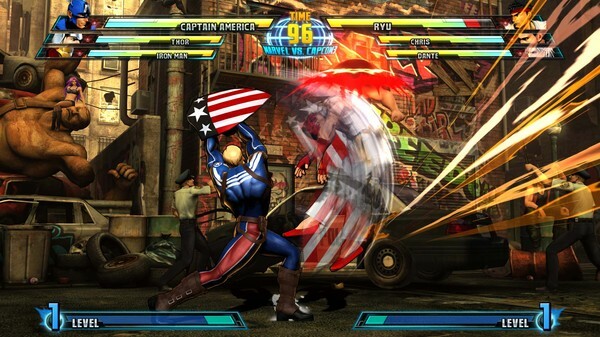 If you'd prefer to see Captain America's hair, or not to see Ryu's feet in Marvel vs. Capcom 3, Capcom will soon have you covered. 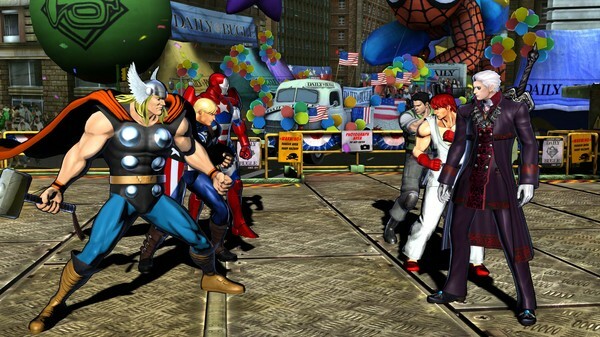 Marvel vs. Capcom 3 only came out in North America today, but Capcom is already looking towards the future with a batch of new DLC designed to make your fighter of choice look extra dapper. 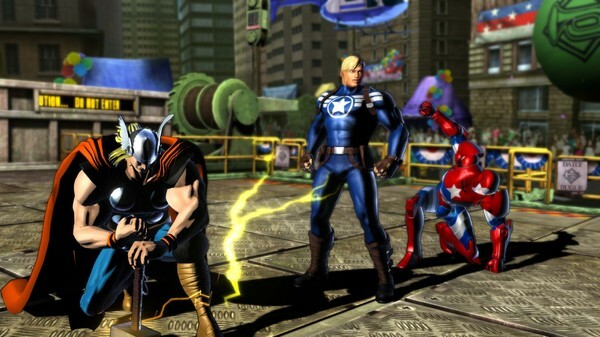 The pack, which will be available from March 1st, contains costumes for Thor, Captain America and Iron Man on the Marvel side, and Dante, Chris Redfield and Ryu on the Capcom side. 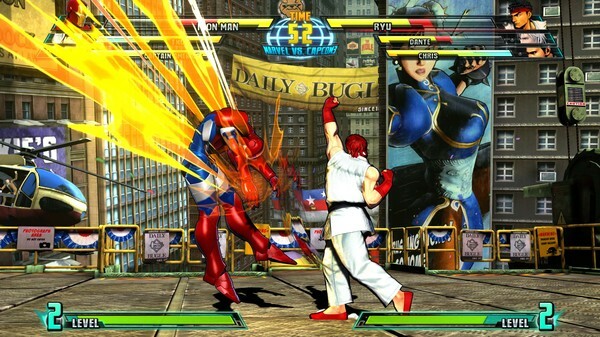 Some of the costumes are "classic" looks, like Ryu's outfit from the very first Street Fighter, back when he sported charming red pumps, or Thor's original, Jack Kirby costume. 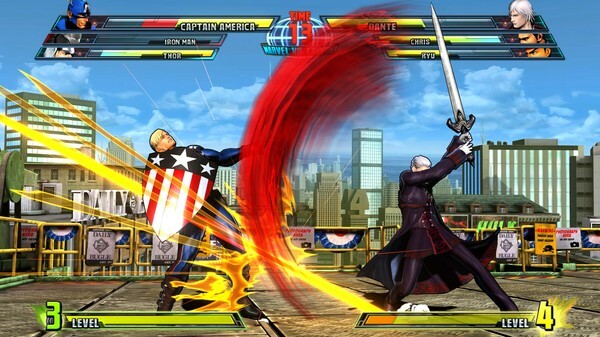 Others are alternate costumes for the characters, like Dante's impression of his father from Devil May Cry 3, or Captain America's costume from the Steve Rogers: Secret Agent comic book miniseries. 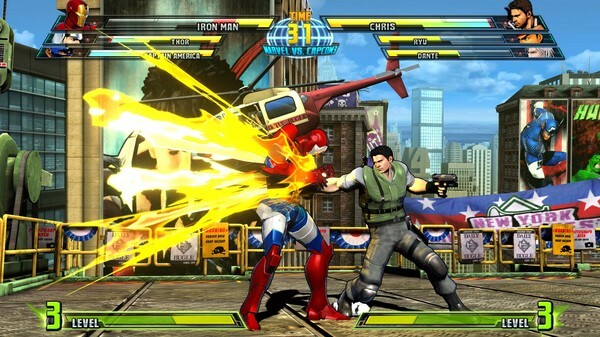 For Iron Man, the costume actually represents a completely different character. 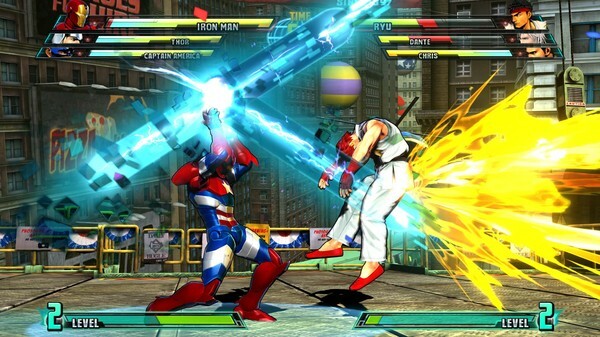 The red, white and blue armor is actually that of Iron Patriot, the "heroic" alter-ego of Norman Osborne - more commonly known as the Green Goblin - who headed up a new team of Avengers following the Secret Invasion story arc. 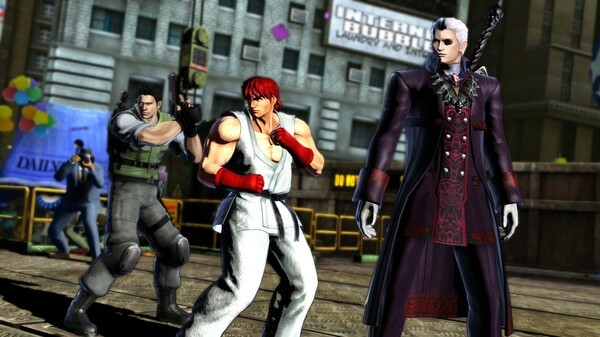 The pack will cost five dollars on PSN, or 400 Microsoft Points on Xbox Live. 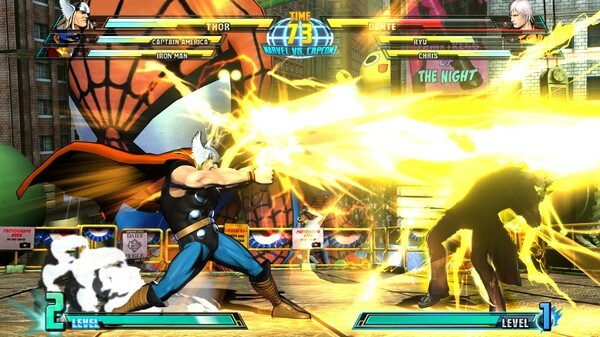 March 1st is also the same day that the Shadow Mode DLC - which lets you fight against bots designed to fight like the developers - becomes available.